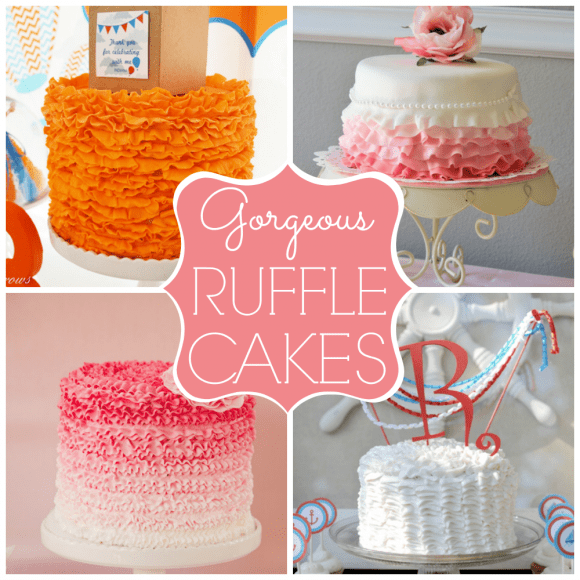 Ruffle Cakes, Camping Party Ideas, and Perfect Peach Parties! 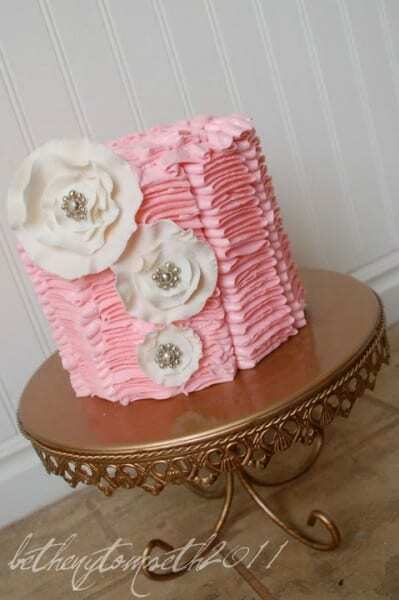 How beautiful is this ruffle cake Betheny T made for her daughter Alice's 1st Birthday. 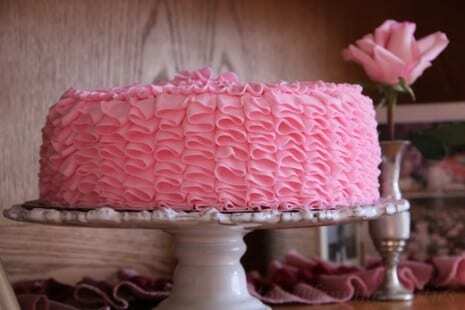 What I love the most are those magnificent gumpaste flowers. Wow, takes the cake to a whole new level, doesn't it? Well, here's a tutorial Betheny put together showing how she made those beautiful flowers... Thank you, Betheny! 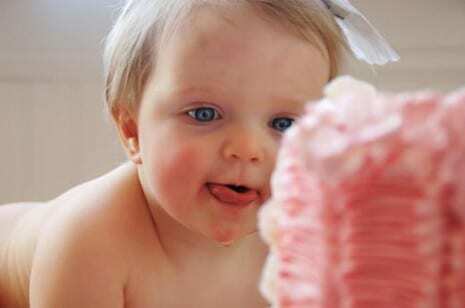 This week's party photo comes from Betheny T's Alice's 1st Birthday. Put it this way, I'd be drooling, too. Mother's Day is this Sunday, so here are some photos I picked from the many gorgeous parties on our main site to inspire you for your own Mother's Day celebrations! Mother's Day is such a feminine holiday, so I'm definitely feeling lots of pinks. Also, don't forget the three beautiful free Mother's Day printable collections we're giving away on our site.